Well, I thought the login already exists and verified from SSMS( I didn’t found one…Hmmm Interesting). 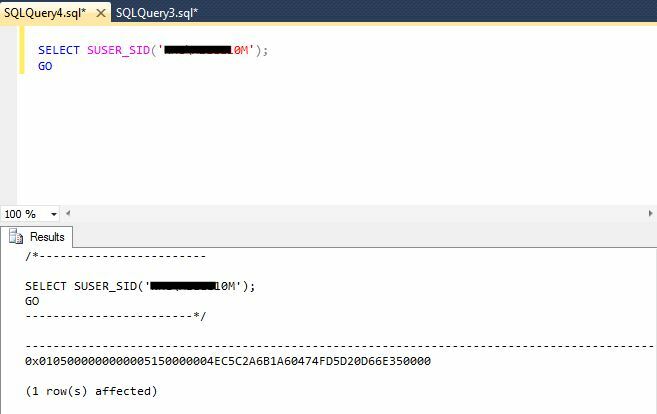 Assuming might be a bug in SSMS, i tired using T-SQL, same message again…as you can see below. 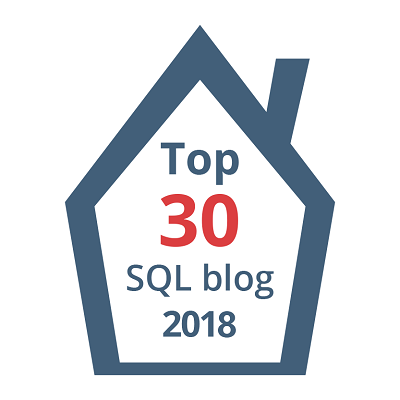 Basically, I am not seeing the login(Server Principal) but SQL Server says it already has one!! 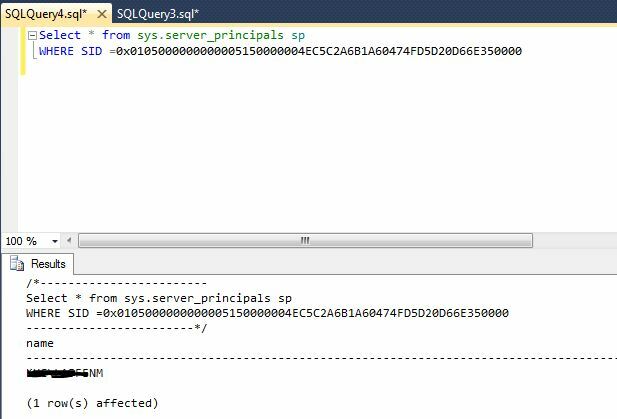 !…To double check I queried sys.server_principals and also used sp_helprevlogin to see if it can show something useful to me. But I had no luck again as you can see below…they are not giving me any useful results when I am querying using Login Name. Tadaaaaa…..There you go! 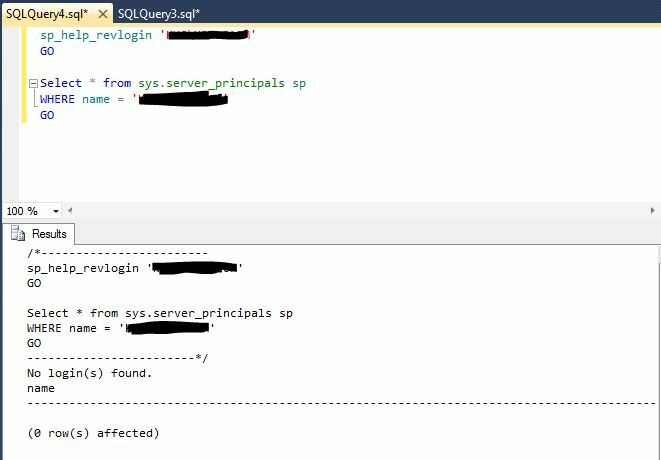 It returned a different login name which already exsits on the SQL Server with the same SID of the new login which I’m trying to create.